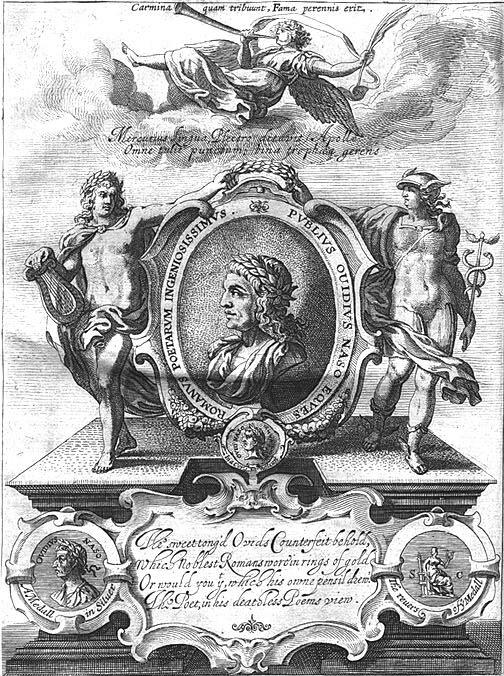 Ovid’s first book, Amores, published in 16 BC, and written in the elegiac distich. Here is the translation from A.S. Kline, as well as the original Latin text. All Mitterrand did was nationalize France’s big banks and insurance companies in 1982; he didn’t have to deal with bankers who didn’t want to lend money, as Paulson does. When the state runs the banks, they are merely cows to be milked in the service of la patrie.